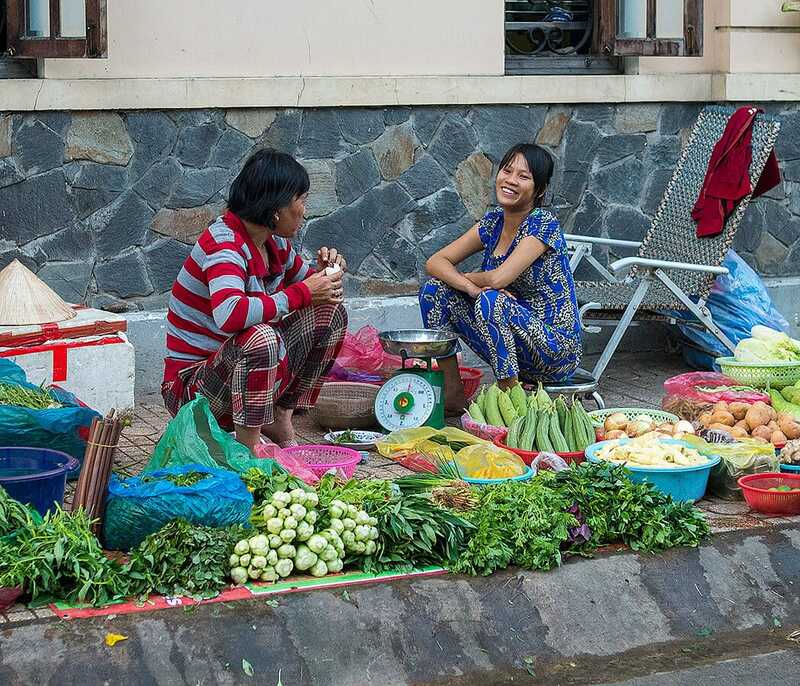 Our Vietnam cuisine and culture tour is a 12-day slow, local and experiential small-group tour. Starting in cosmopolitan Saigon (Ho Chi Minh City) in the south, we’ll travel to the former French hill station Dalat and surrounding countryside. 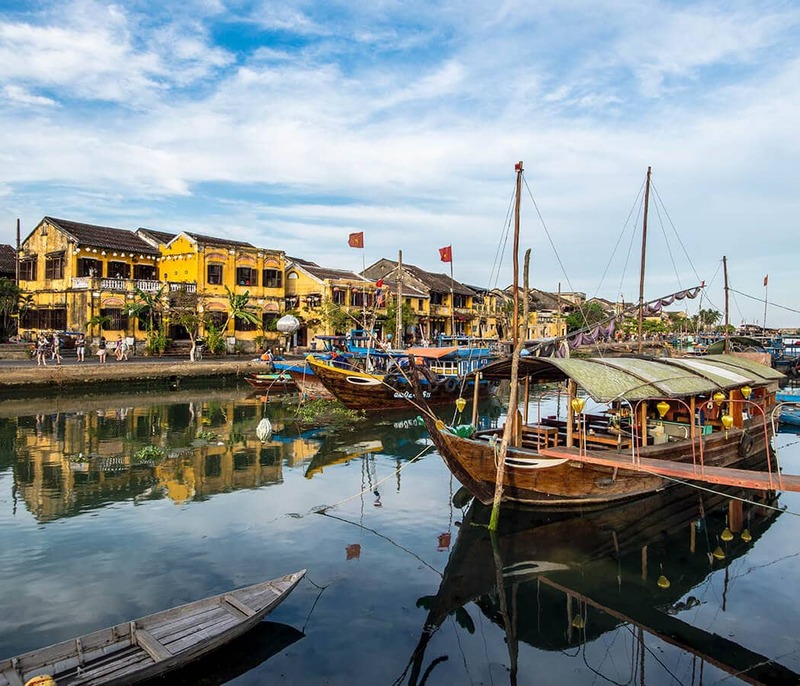 In central Vietnam, we’ll explore the charming ancient port of Hoi An and discover the history of imperial Hue and serene Perfume River, before soaking up the atmosphere of old Hanoi. 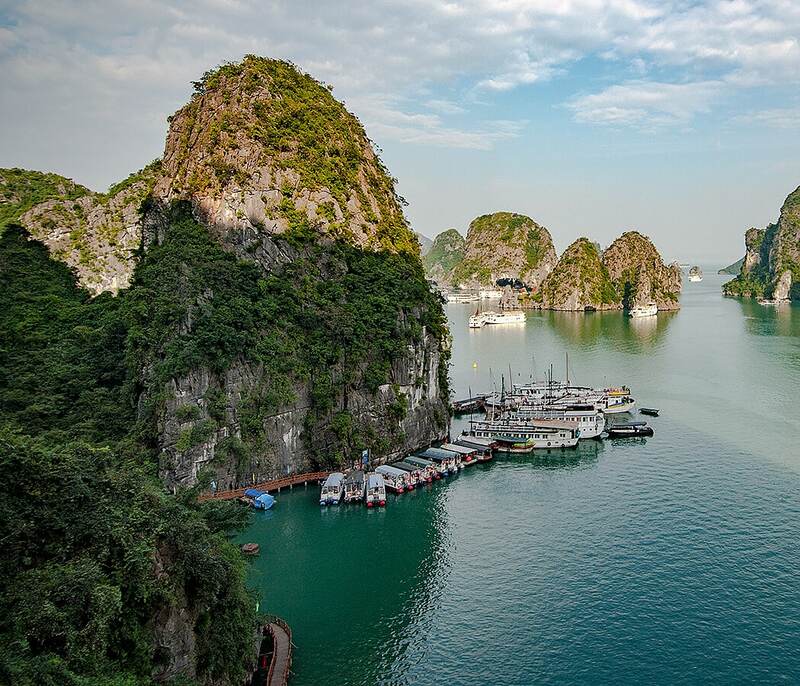 Optional extensions include a 3-day luxury cruise to the more off-the-beaten-track bays of breathtaking Halong Bay and a 3-day side-trip to the mountain city of Sapa to experience its colourful market towns and ethnic minority cultures, crafts and cuisine. In true Grantourismo style, our Vietnam cuisine and culture tour is slow, local and experiential. 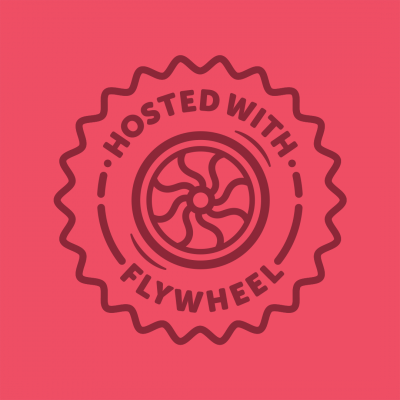 Aside from three short domestic flights, we’ll travel by cyclo, moto, car, boat, and train, with daily guided walking tours, excursions by road, leisurely cruises, and an overnight journey by sleeper train. There’ll be time for savouring sunsets with drinks in hand and you’ll have time at your leisure to wander, absorb a museum or gallery, linger in a cafe, or simply relax. 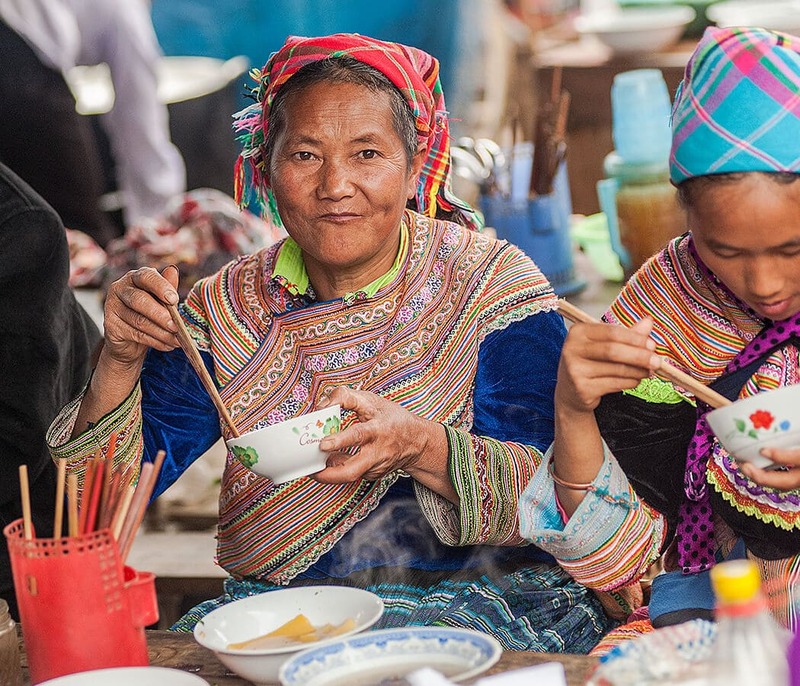 Every day we’ll connect with and engage with locals — Vietnamese culinary guides, street food vendors, chefs, cooking instructors, chocolate makers, farmers, coffee-growers, artisans, artists, and crafts-people. After you absorb the main sights and museums, we’ll get off the beaten track to discover local neighbourhoods, villages, squares, markets, and parks. 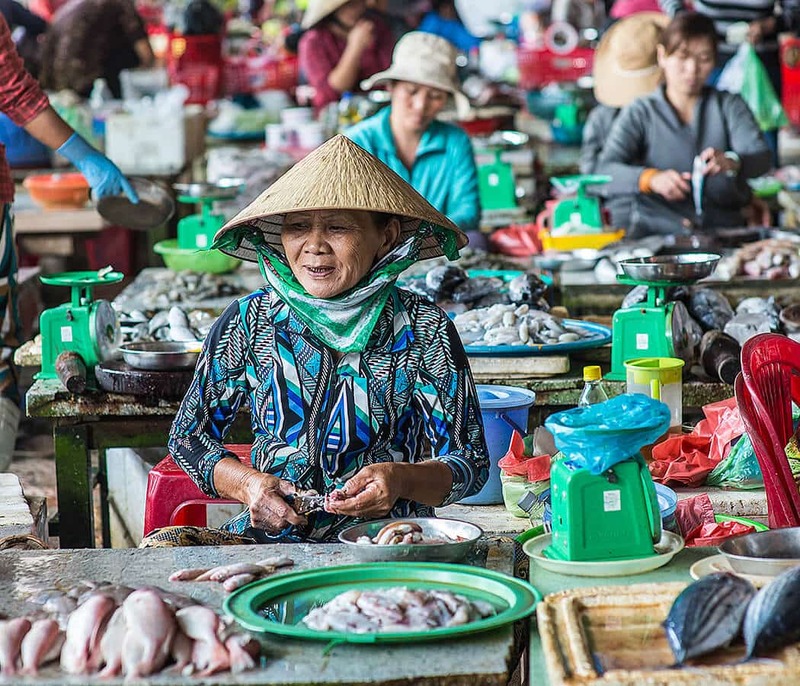 Expect to get hands-on, dig deep, be immersed, and be enriched, whether learning to make Vietnamese noodles in a cooking class, experiencing Vietnam’s culinary culture on a street food tour, learning about chocolate-making or coffee-roasting, or trying your hand at weaving, embroidering and batik-making with ethnic minority women. We are offering two levels of accommodation for the 12-day trip – ‘luxury’ 5-star and grand 4-star for those of you who want a hotel or room that wows and love a balcony and beautiful vistas, and ‘boutique’ 3-star and 4-star for travellers who still want to stay in comfort and a bit of style but are happy to forgo views and luxe extras, as you don’t plan to spend much time in your room. The tour prices reflect the different levels of accommodation. Open the French doors of your room at Saigon’s oldest hotel, dating to 1880, the grand Continental, where Graeme Greene wrote The Quiet American, and there’s the majestic Saigon Opera House. Meet the group for a travel language lesson and learn to ‘cheers’ in Vietnamese over a glass of bubbly. Dinner is at Vietnam’s best restaurant Anan in the Cho Cu wet market, where chef Peter Cuong Franklin is reinventing local food. After a market tour with the chef and welcome drinks at the rooftop bar, the chef will introduce you to his New Vietnamese Cuisine before serving us a 7-course tasting menu. 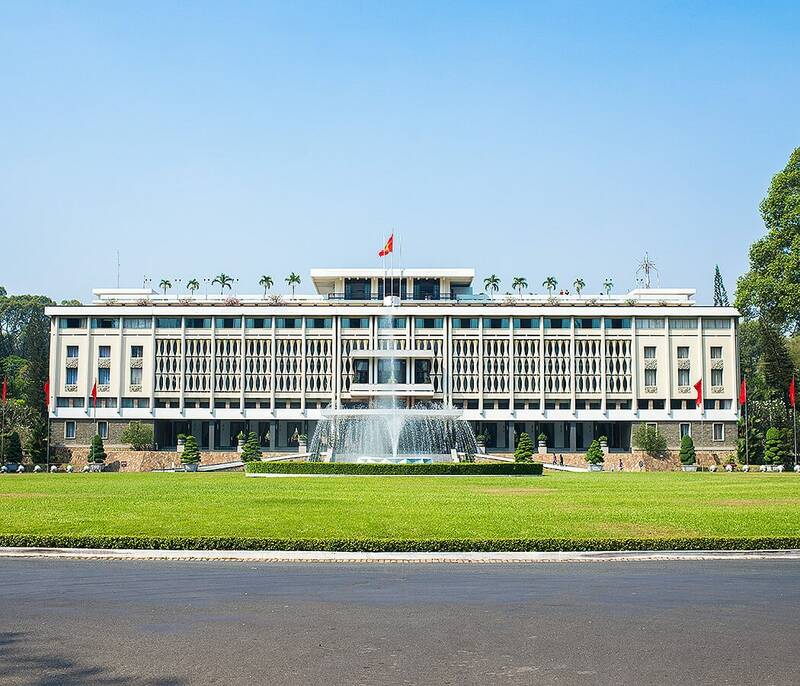 Soak up Saigon’s history and architecture on a private guided walking tour taking in the Central Post Office, Notre Dame Basilica, the War Remnants Museum, and Reunification Palace. Lunch on Vietnamese countryside cuisine made with farm-fresh organic produce in a charming colonial-era house. Savour Vietnam’s finest bean-to-bar chocolate at the House of Marou. Enjoy the afternoon at your leisure to shop, stroll or snooze. Get a Street Food 101 this evening from Saigon’s best culinary tour guide as we graze our way through the city off-the-beaten-track neighbourhoods. Explore Chinatown, colourful markets, incense-filled temples, make offerings, and have your fortune told on a guided walking tour. Lunch on Vietnamese fusion cuisine at a café clad in vibrant Communist-era murals. Enjoy your first Vietnamese cooking class – matched with wines! – at chef Luke Nguyen’s outstanding GRAIN cooking school. Wander along Saigon’s lively pedestrian walking street during early evening leisure time – or take in the action from your balcony. Dine on delicious Vietnamese food at a secret rooftop restaurant, strung with fairy lights and chickens in the kitchen garden. 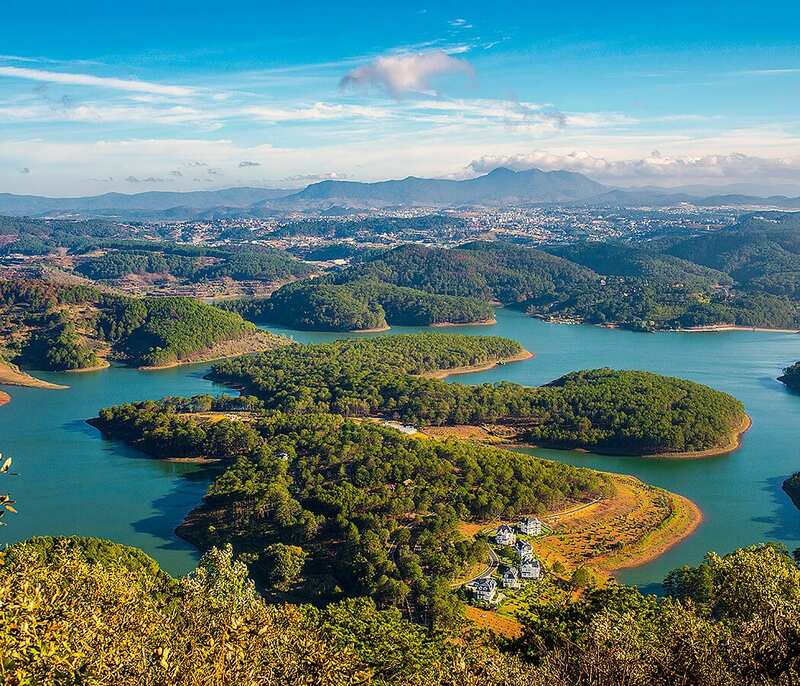 A short early flight from Saigon takes us to the verdant former French hill station of Dalat. We’ll visit farms, tea plantations, vineyards, and beautiful flower gardens. Lunch on a local specialty at a village market. Visit fair-trade coffee growers at the K’Ho ethnic minority village. Taste local coffee and take in the aromas on a tour of a coffee roastery. Enjoy lake views from the room of your grand Art Deco hotel. 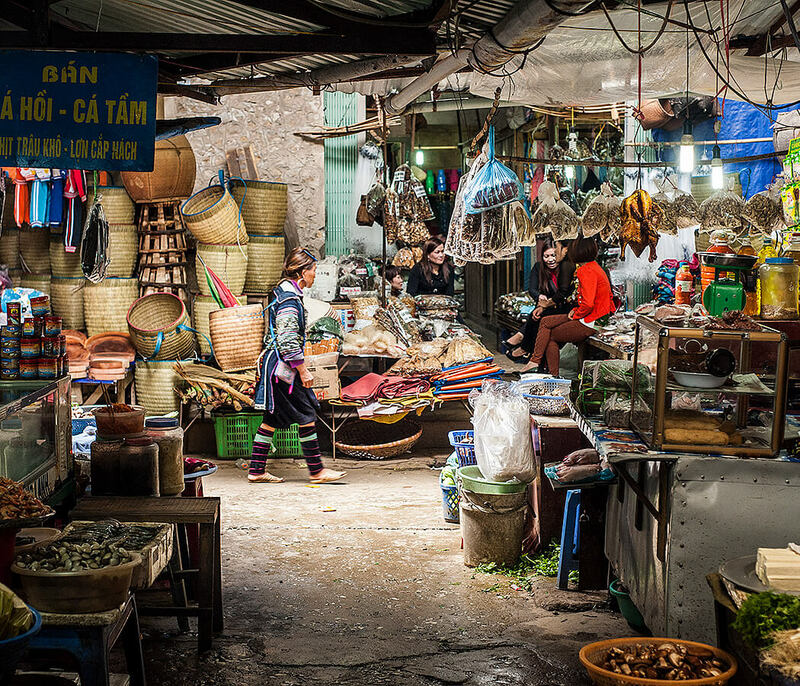 Feast on Dalat’s famous night street food scene as we graze its hilly streets. 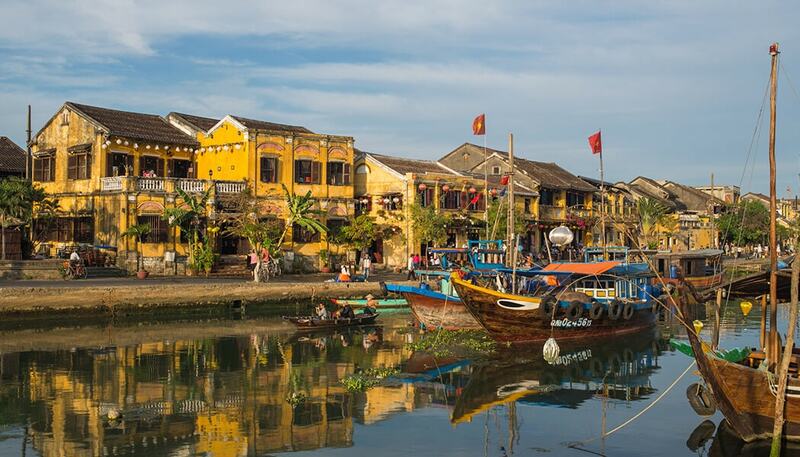 Short flight to Danang for the historic port town Hoi An. Enjoy a swim in the riverside pool at the luxurious Anantara. 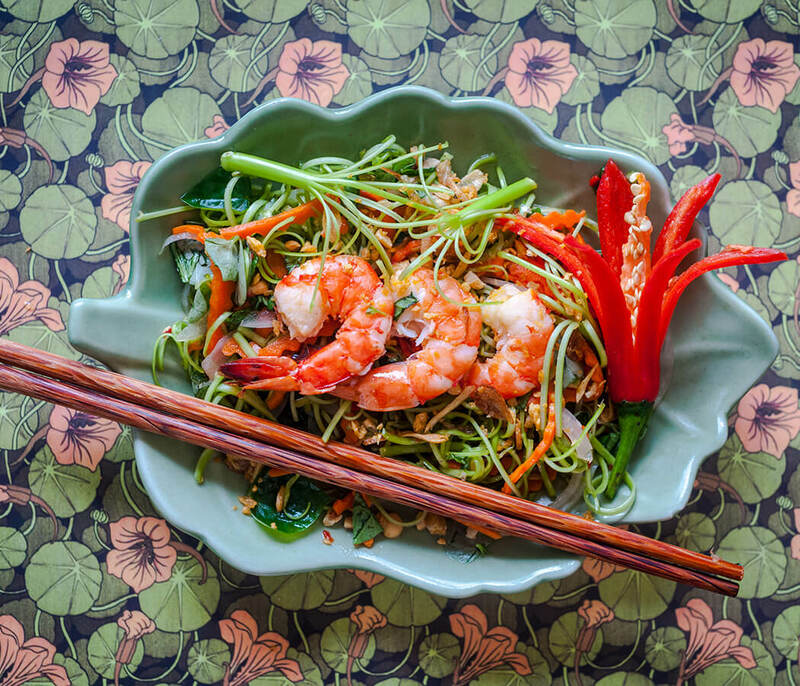 Lunch on quintessential local dishes at one of Hoi An’s oldest restaurants. Visit charming historic merchant houses, incense filled Chinese temples and ceramics museum on a guided afternoon walk. Sip sundowners overlooking beautiful Hoi An. Savour Hoi An specialties cooked for you by Hoi An’s finest chef during a private dinner at his waterfront restaurant. Make ‘white rose’ dumplings, shop the market and sample Hoi An’s best banh mi among half a dozen other local specialties on a morning street food tour which will also serve as lunch. Afternoon at your leisure for café hopping, shopping, bespoke tailoring, bike rides, or pool time. Learn to make Vietnamese traditional lanterns in an optional class. Sunset drinks and dinner in a charming Old Town wine bar. Shop for ingredients at a local market, stroll Tra Que organic gardens and watch rice paper being made before we drive to riverside Red Bridge Cooking School. 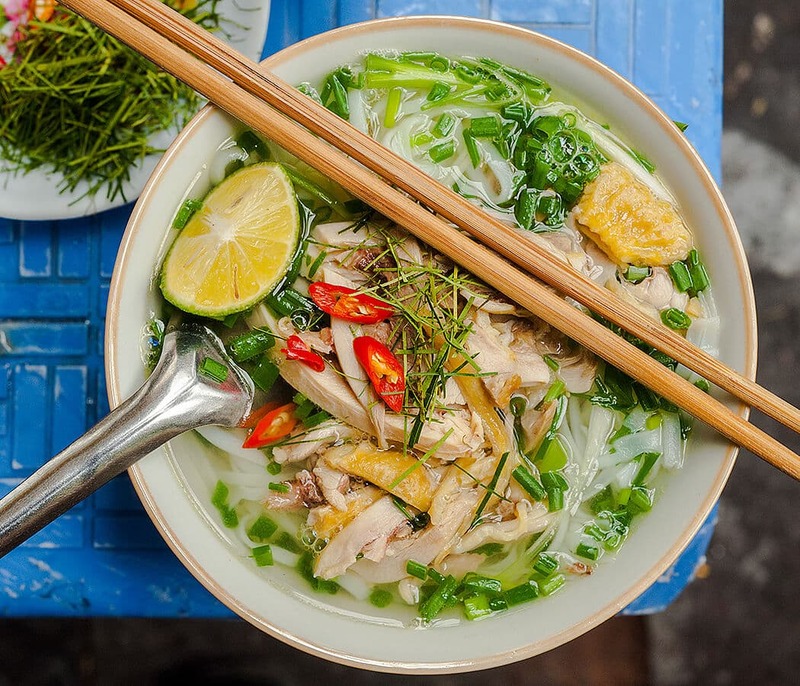 Learn to cook four local specialties, including pho noodles and broth from scratch – with a glass of wine in hand – before lunching on the delicious food you made. Enjoy a boat cruise back to Hoi An and the afternoon at your leisure for a swim, stroll, shop, or snooze. Sunset drinks by the beach followed by a seafood feast on the sand. Gawk at breathtaking scenery on the drive to the imperial city Hue. Lunch of local specialties before time at your leisure to enjoy the enormous resort swimming pool. Soak up Hue’s history on a guided tour of the Forbidden Purple City within the Citadel walls, visit a riverside temple and savour sunset with cold beers on the Perfume River. Dinner will be over a leisurely few hours on a street food tour by cyclo to taste ten of Hue’s quintessential dishes. Visit Hue’s finest temples, garden monasteries and ornate tombs on a guided tour in the forested hills around Hue, culminating with a meditation lesson and lunch with Buddhist nuns. Afternoon at your leisure to enjoy the swimming pool or spa. Sundowners at a traditional tea house by the Perfume River before dining on Royal Hue cuisine at a historic private home. 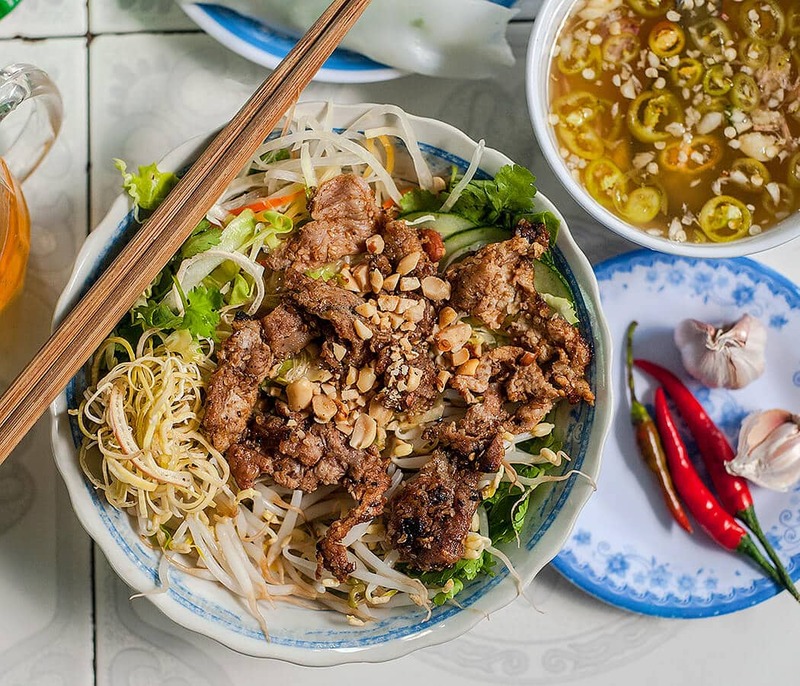 Lunch on Hanoi’s quintessential dishes pho and bun cha at legendary local eateries before an afternoon guided walking tour of the atmospheric old quarter and tranquil lakes. Put your Vietnamese ‘cheers’ to use at a local bia hoi joint before a traditional feast on the floor of countryside fare. 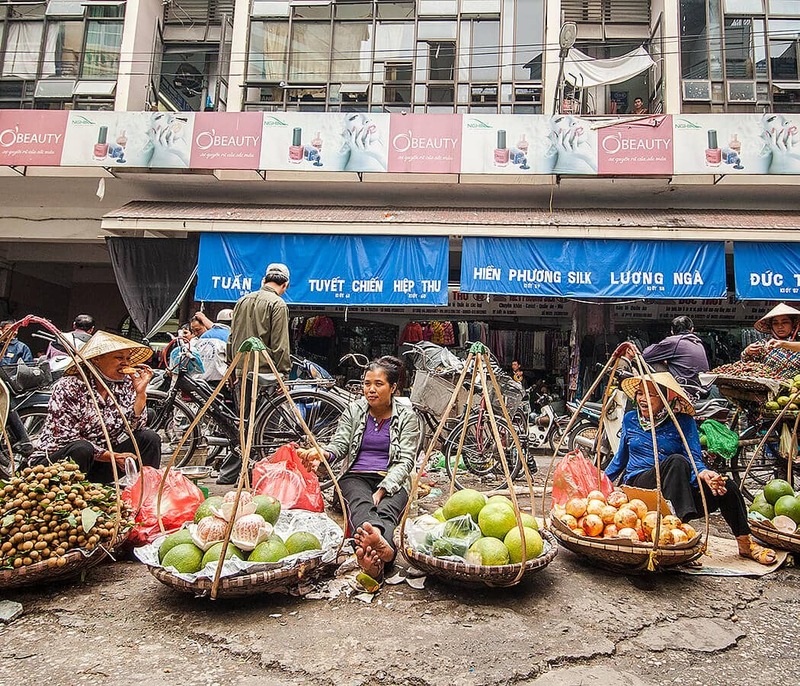 Enjoy an early morning street food feast, market tour, and a stroll through an artists’ community before a cooking class and lunch in a historic house in a village on the edge of Hanoi. Afternoon at your leisure to amble around the lake, shop or explore. Dine at a farm to table restaurant with a difference tonight. 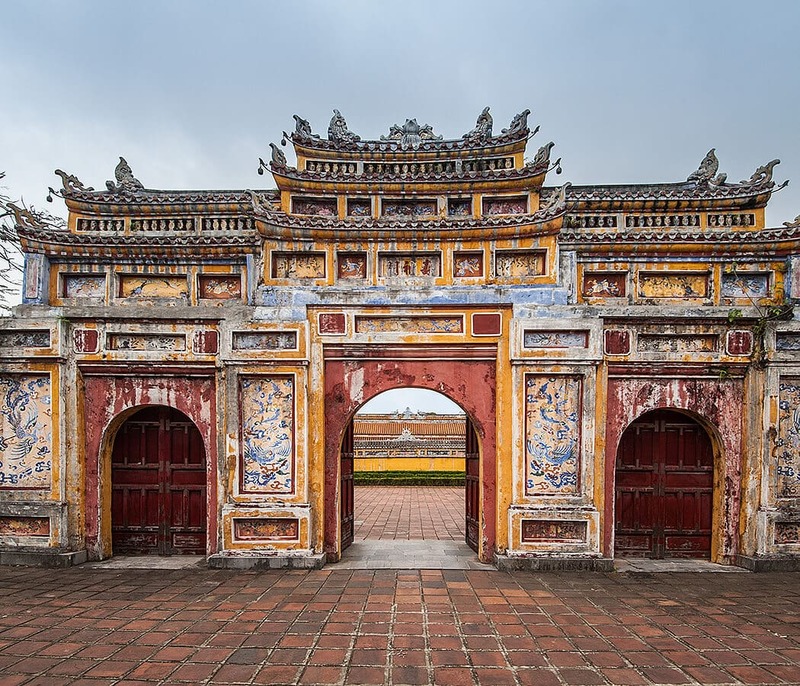 Visit Ho Chi Minh Mausoleum, Ba Dinh Square, the French Quarter, and the Temple of Literature on a guided morning history and architecture walk. Lunch on rustic fare from Hanoi’s Soviet era in a charming retro restaurant. 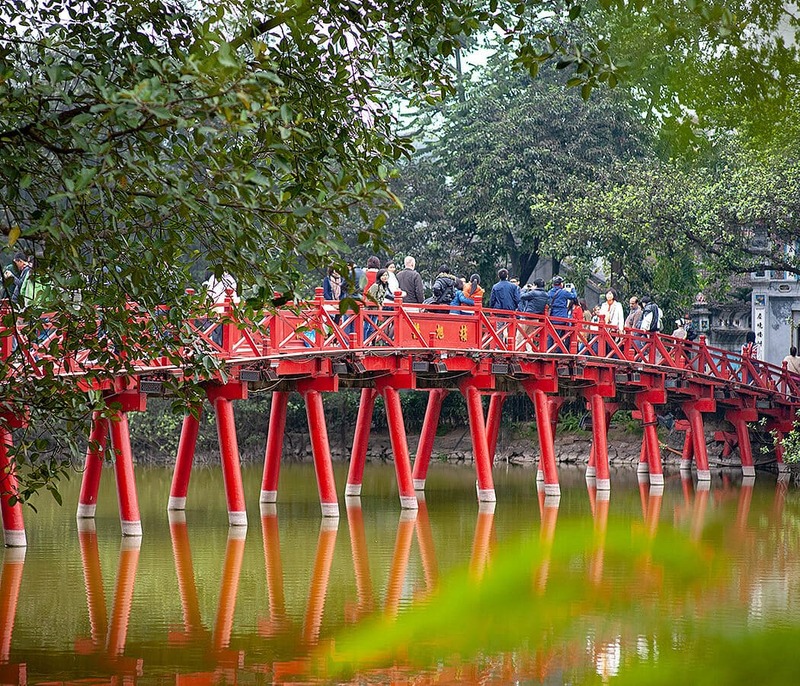 Afternoon at your leisure to visit some of Hanoi’s outstanding nearby museums or galleries, shop, stroll the lake, or relax. Our final dinner will be at one of Hanoi’s finest Vietnamese restaurants in a French colonial mansion. If you’re leaving the group tomorrow (Day 13, Wednesday 31 July) check-out is at noon and your airport transfer included. Depart Hanoi 9am for the 2-hour drive to Haiphong to board the 5-star Orchid for a 3-day/2 night all-inclusive luxury cruise through Halong Bay and lesser visited Lan Ha Bay, famed for jaw-dropping seascapes distinguished by clusters of verdant islands, craggy islets, limestone karsts, and jade coloured waters. Activities include an afternoon excursion to Trung Trang Cave on Cat Ba Island, swimming at Tra Bau, sunset happy hour and cooking class – or you can laze on the sundeck or enjoy a massage in the spa. After dinner, there’s squid fishing and a screening of Indochine. Join a sunrise tai chi class – or sleep in. After breakfast there’s an excursion to Viet Hai village and bicycle ride through rain forests and rice fields with stops to take in local life, including a traditional house. After lunch, swim, take in the scenery from the sundeck, do a hands-on cooking class, enjoy a spa treatment – or gaze at the views from your gorgeous room. After dinner, squid fishing and a movie are on offer again. Try a tai chi class if you missed it yesterday, enjoy an early breakfast before a kayak in the bay, or sleep in until brunch is served mid-morning. Learn the art of Vietnamese tea ceremony before the boat docks at 11.30am, and we drive back to Hanoi, arriving at 2pm. We’ll return to the hotel, where you can collect any stored luggage before your airport transfer. 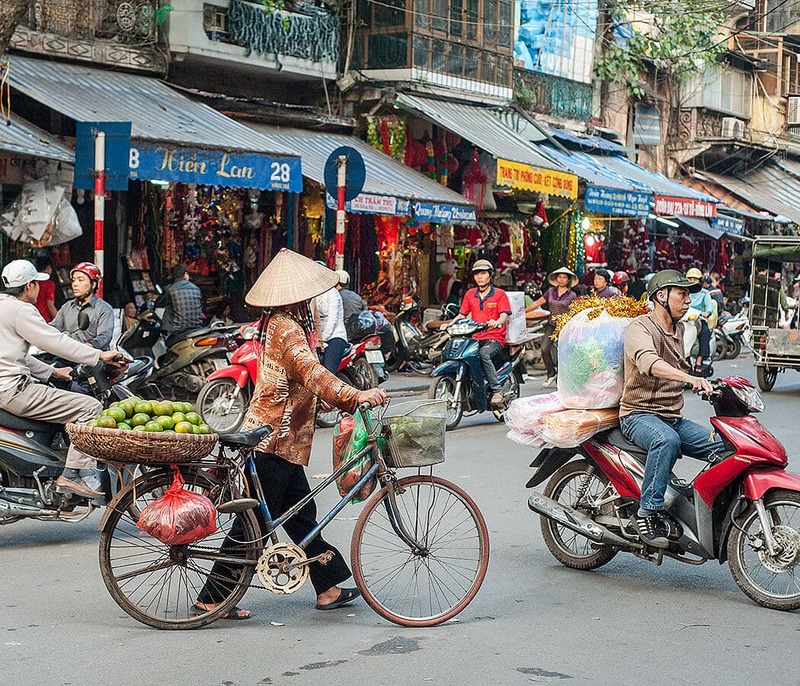 If continuing on to Sapa with the group, the afternoon is at your leisure to explore more of Hanoi, linger over a late lunch, see a museum or two, or do some shopping. Lara can help with your plans. Re-group for dinner before heading to Hanoi train station for the overnight sleeper train to Lao Cai, which departs at 10pm. We’re taking the most comfortable train and there’s the option of sharing a 4-berth sleeper with other members of our group or upgrading (additional cost) to a VIP 2-berth sleeper, which includes a bottle of wine! Included: Water, cold towels, cookies, and toothpaste in Soft Berth (4-bed) or water, cold towels, snacks, fruit, nuts, and a bottle of wine, and wi-fi in the VIP Berth (2-bed). 6am arrival at Lao Cai. Breakfast with our guide from Sapa Sisters social enterprise owned by Hmong ethnic minority women before a 2-hour drive through spectacular mountains and rice terraces to Can Cau Market, near the Chinese border. Traders in colourful costumes from Flower Hmong, Black Dao, Tay, Nung, La Chi, and Phu La ethnic minorities buy/sell livestock, produce, textiles, and crafts. Shop and take photos before lunch and corn wine with the locals. We’ll stop at Bac Ha and a village en route to Sapa, arriving 2.30pm. Afternoon at leisure to relax in our beautiful hotel, swim or explore Sapa. Cocktails at the hotel’s rooftop bar before a dinner of authentic ethnic minority cuisine. 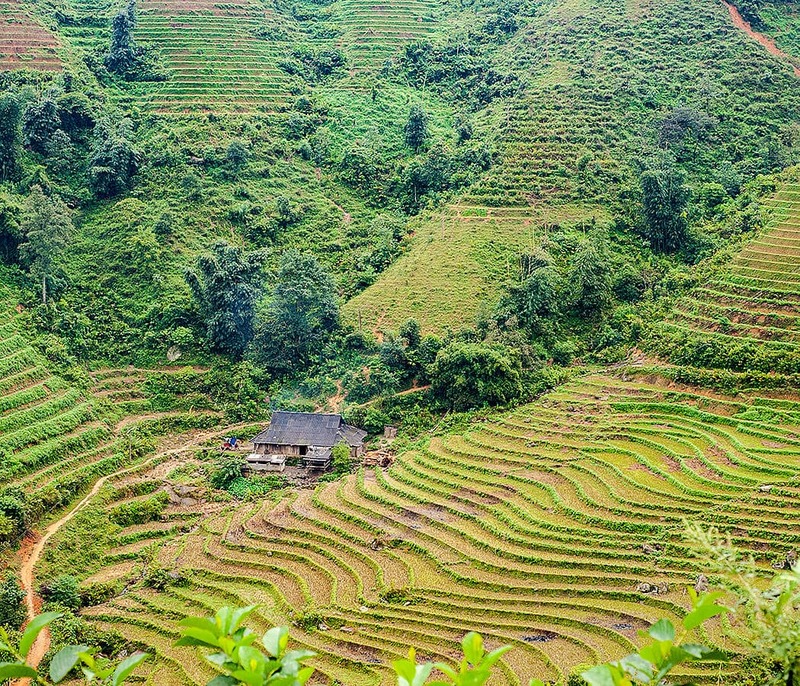 We’ll meet another female Hmong guide from Sapa O’Chau social enterprise tour company for a crafts and cooking day in Ta Phin village overlooking a lush valley of rice paddies. Female Hmong artisans will teach you traditional bamboo weaving, Hmong batik art and indigo dyeing, embroidery, and weaving on a wooden loom. Mid-way we’ll break to help cook lunch, which we’ll eat together, before an easy one-hour hike, returning to the hotel by 4pm. Late afternoon and early evening at your leisure for a swim, shopping, relaxing or savouring sunset from your balcony, before a hearty dinner in a rustic restaurant. Morning at your leisure to enjoy the hotel, explore Sapa, shop, or take the train (directly from our hotel) to the cable car station on Mount Fansipan (3143m), the ‘rooftop of Indochina’. Sapa extension ends, if flying out, airport transfers are provided. If staying on in Hanoi, Lara can assist you with plans. lara @ grantourismotravels.com or fill out this form. It is a condition of booking that you purchase travel insurance, which provides cover for such things as pre-tour cancellation, travel disruptions/delays, personal injury, sickness, medical expenses, emergency evacuation/repatriation, and theft or loss of luggage and personal effects. We require a copy of your travel insurance policy 30 days before your departure. While there are many travel insurance companies that you can purchase your travel insurance from, we recommend World Nomads. You can easily get a quote and purchase your insurance using the box below and they offer 24 hour customer service seven days a week, emergency assistance, online claims, and we love their travel philosophy and altruism. The total price for the main 12-day Vietnam Cuisine and Culture Tour from Saigon to Hanoi from 19-31 July 2019 is US$5,910 per person single occupancy of a double room and US$4,967 for a second person sharing a double/twin room in Luxury Accommodation, and US$3,828 for single occupancy in a double room; US$3,228 for the second person sharing a twin/double room in ‘Boutique’ accommodation option. 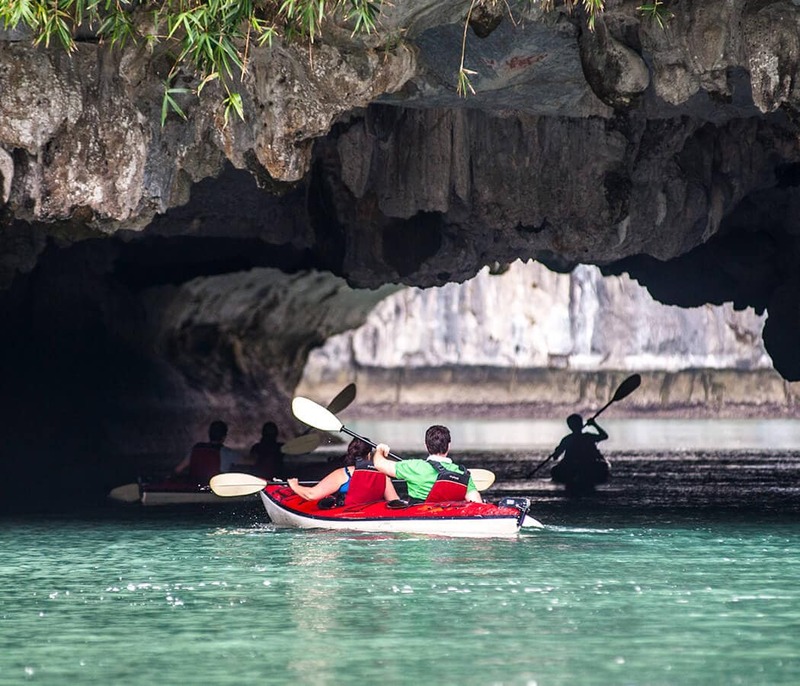 The 3-day Halong Bay Extension from 31 July-2 August 2019 is US$850 per person and the 3-day Sapa Extension from 2-5 August 2019 is US$820. While the main 12-day tour can be booked on its own, the extensions can only be booked as add-ons to the main trip. 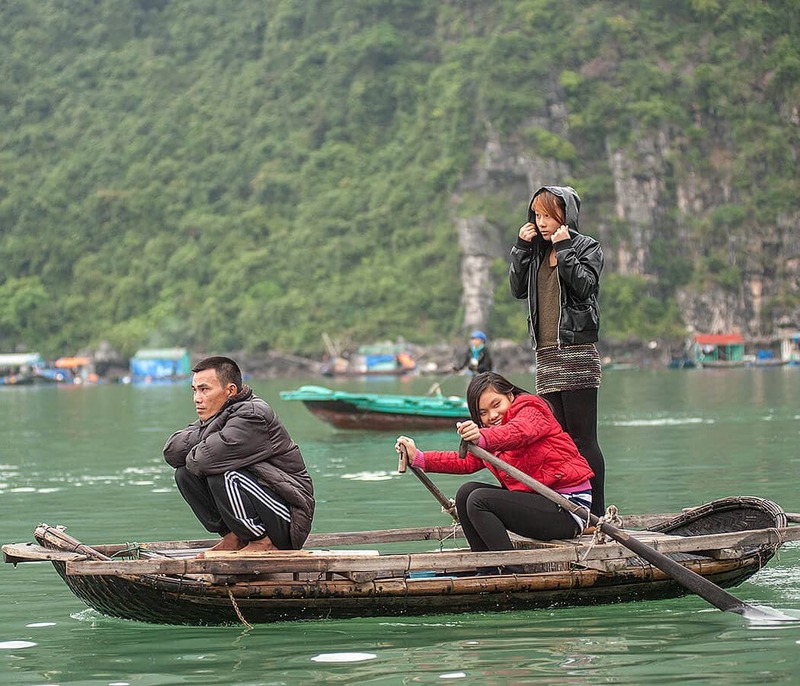 The main 12-day tour must be paid in full by 24 May 2019, however, the Halong Bay and Sapa extensions must be paid in full by 15 April 2019. This means payments must be received by these dates, so we can pay our travel partners. If payments are not received on time, there is a risk that some bookings, such as flights, might be cancelled by our travel partners. An early-bird discount of US$500 is offered off the per person price of the main 12-day tour with Luxury accommodation if payment is made in full by 30 April 2019. This means payment must be received in our account by 30 April. This is because our Vietnam travel partners offer us a discount if we pay on this date. The early-bird discount will not apply to payments received after this date. We cannot offer an earlybird discount on the 12-day tour with Boutique accommodation. To book a place on the main 12-day Saigon to Hanoi trip a deposit of US$1,000 is required by 15 March for the ‘Boutique’ accommodation option and by 15 April for the ‘Luxury’ accommodation option. To book places on the 3-day Halong Bay and/or 3-day Sapa extensions, an additional US$250 is required per trip to hold places on each of these tour extensions. If you want to book the main trip and both extensions, a deposit of US$1,500 is required by the dates above. A receipt will be provided as soon as these payments are received. Deposits are non-refundable because they are used to hold bookings for your domestic flights, accommodation and some tours. This is because it’s a condition of our booking that enables us to secure the best deals and keep the prices as low as possible. If we didn’t provide these deposits, the tour prices would be higher. This is why travel insurance is necessary in case you need to cancel your place on the trips. Only after your deposit is paid will your place on the trip and accommodation at the hotels and the Halong Bay Cruise in the itinerary be confirmed. Therefore, hotels are subject to change until then. Should we lose booked rooms, then efforts will be made to book hotels and a cruise that is as close as possible to the price point, quality and style as possible. Unlike many tour companies that use characterless hotels that off generous trade commissions, we have selected hand-picked accommodation that is not only incredibly comfortable but offers a special experience – whether it’s the grand old hotels with history in Saigon and Dalat; the luxurious resorts in Hoi An and Hue with swimming pools when you most need them; the comfort and style of our hotels in Hanoi and Sapa; and the luxury of the cruise on Halong Bay. We would hate to lose these bookings. In the event of you needing to cancel your place on these trips, cancellation of bookings before 24 May 2019 will be subject to a US$3,000 per person cancellation fee. Cancellations after 24 May 2019 may be up to 100% cost of the tour. This is why travel insurance is essential. Detailed terms and conditions available on request. In the event that Lara could not fulfil her commitment as host on these trips due to exceptional circumstances, such as a serious illness or personal emergency, then an alternative host with similar expertise and experience in Vietnam will be engaged, but unfortunately cancellations by participants cannot not be accepted and refunds cannot be given in the highly unlikely event of this happening. We like to keep our tours small with an ideal group size of 7-10 people. For this small group luxury tour we have decided on just 7 guests, as we believe smaller is better: the host and guides are able to ensure all participants receive attention on tours, excursions and classes; we are able to travel on smaller, more comfortable vehicles; participants are able to forge stronger friendships with their travel companions; and smaller groups are less intrusive in local settings such as restaurants. If you’d like to undertake this trip with a larger group of friends or family, get in touch and we can organise a private trip for you. 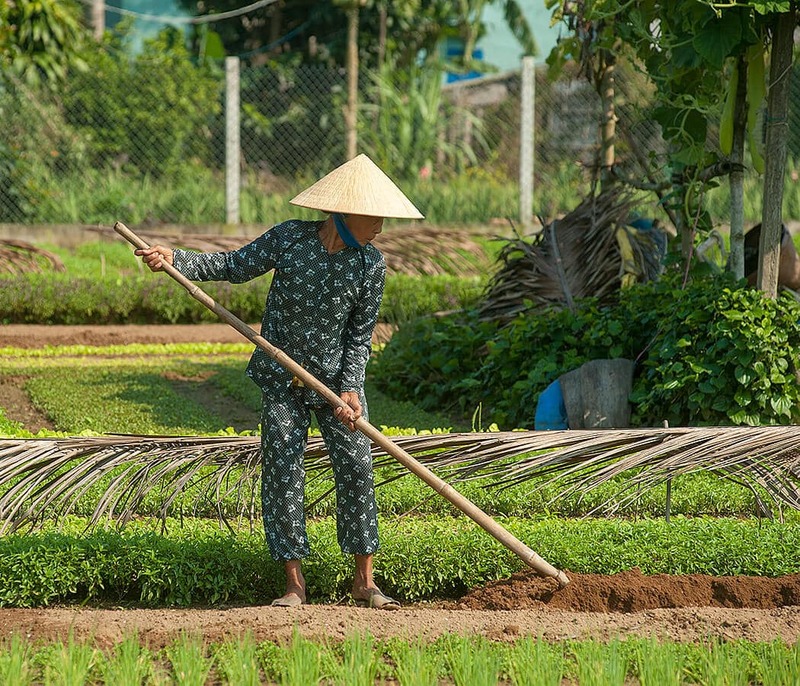 Lara can assist with travel planning advice, itineraries or a few tips if you’d like to continue travelling in Southeast Asia after the Vietnam Cuisine and Culture Tour. She will also be hosting Cambodia Culinary Tours and Creative Retreats in 2019, including a trip immediately before the Vietnam Cuisine and Culture Tour. Email or fill out the contact form above if you’d like more information. Copyright © 2019 Grantourismo Travels. All rights reserved. The itinerary for the Vietnam Cuisine and Culture Tour and Trip Extensions is the intellectual property of Grantourismo Travels and may not be reproduced or copied in any format without prior written permission.